Our modern hotel features an unparalleled location next to the Raleigh Convention Center and just a short distance from North Carolina State University and the PNC Arena. After exploring the downtown area, travelers can retire to comfort in our redesigned rooms and suites. We provide plush bedding, Smart TVs and room service for our guests' convenience. Guests can treat their taste buds to award-winning cuisine and handcrafted cocktails at Rye Bar and Southern Kitchen. When guests are not attending an event at the convention center next door, they can reserve one of our six venues for their wedding reception or business convention. Our active travelers can stay fit at our indoor pool and 24-hour fitness center. 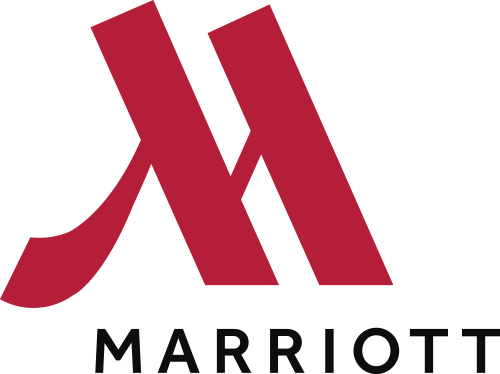 However guests decide to spend their time with us, we revitalize travel routines at Raleigh Marriott City Center.